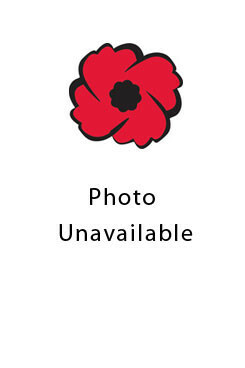 Ernest Robert Patterson was born in 1888 to parents Anna and Francis of Lot 3 Concession 11 in East Nissouri Township. He served as post master from 1938 until 1947 at Thamesford, Ontario. During the war he lost his eye and always wore a glass one.